Rotten Tomatoes is sort of a guide to me. What I like about them, and what the Times only briefly mentions is that they aggregate other reviewers’ ratings and *show* them to you so you can read it for yourself and see, for example, that’s it’s just A.O. Scott whining about it not being enough of a arthouse flick for him. So I may use it as a tiebreaker to see if I am going to wait until a movie is available at home or fork out the $30+ it costs for my wife and I to see a movie. 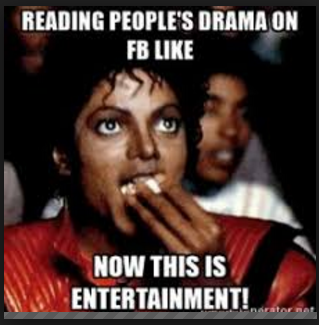 But I usually know well before a movie hits the theaters whether or not I’m going to see it. 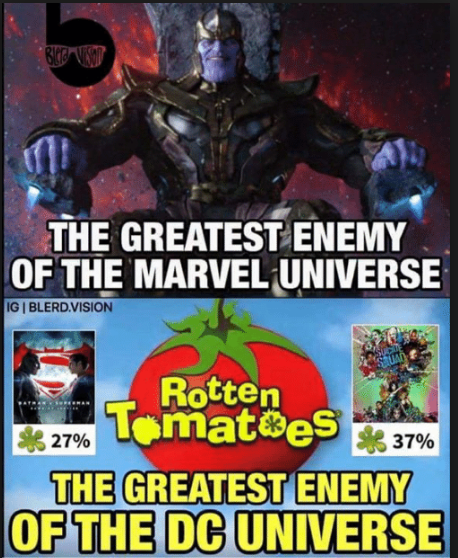 I didn’t need Rotten Tomatoes to tell me that Suicide Squad and Batman vs. Superman sucked. I had the trailers for that. We don’t use it for much. The cost of tickets, popcorn and a babysitter makes waiting 3 months to get it totally worth it to us. I honestly think the cost makes it a lot harder for people to justify movies, and that means the studios have to make really good movies to get us to go. This is where they need to focus. Lower cost or increase value. 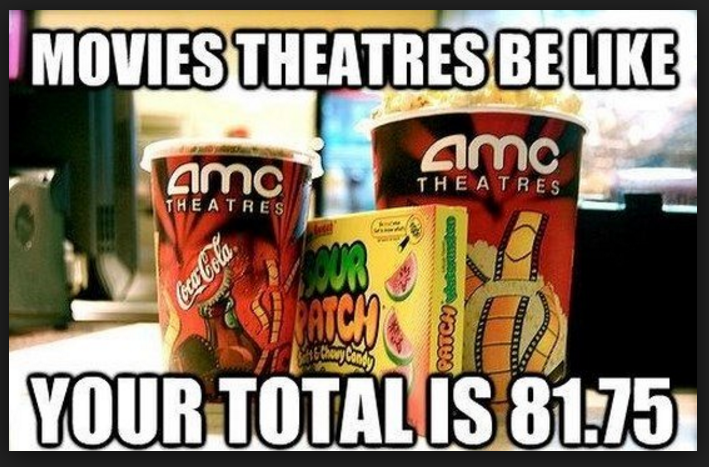 I rarely go to the movies any more either. You are so right! They are just opinions. And we can take them or leave them. I agree with you on TV, too. You can really develop characters when you have an hour a week rather than two hours total. Interesting, isn’t it, that they can do it with kids’ movies but struggle with adult movies? It can be done. I loved Wonder Woman, for example, but I didn’t go see it until friends said it was great. After the Batman vs Superman mess, there was no trust.